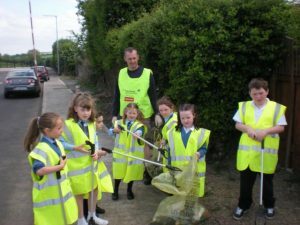 Spring Clean is a national campaign to highlight the issues surrounding litter that is held during each year. The project is organised at a national level by An Taisce. 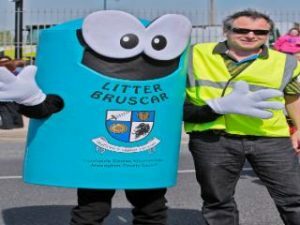 Monaghan County Council can assist any group that would like to organise a clean up, by providing a skip free of charge. You must however, be registered with the Tidy Towns and Residents Network / Community Forum (to do this you can contact our Community Development section on 047 73725 or 047 30500.